Part rezoning of private recreational land to medium density residential and subdivision into 4 super-lots. 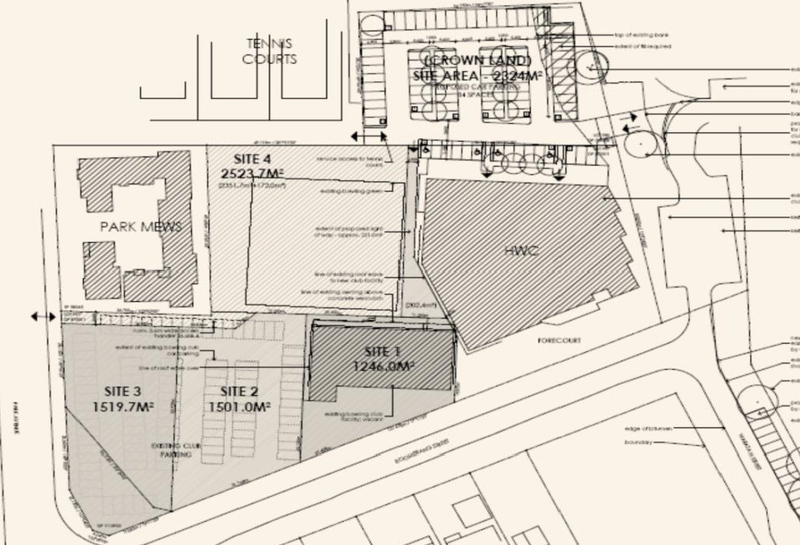 Proposal also included co-existence with an existing club facility and possible car park construction on an adjoining site under a crown land lease. Upon approval, the carpark was subsequently re-submitted as a Voluntary Planning Agreement (VPA) proposal to satisfy obligations by way of formalised pedestrian links and car parking spaces in surrounding roadways. 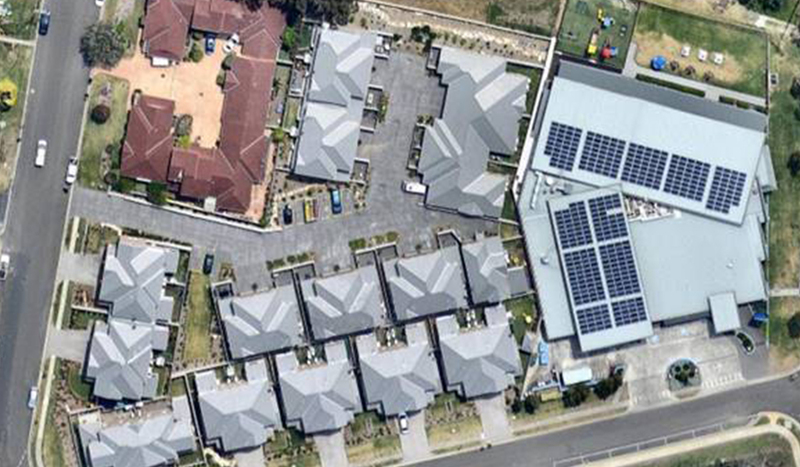 This project involved a modification to the Wollongong Local Environmental Plan, a development application, two section 96 modifications and two construction certificates.